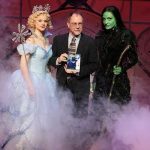 The Capital Region Entertainment Hall of Fame at Proctors recognizes individuals or entities with strong local ties that have contributed to the rich legacy of arts, culture and entertainment in the Capital Region. Plaques are located on the first floor of Proctors near the Box Office and the G.E. Theatre. 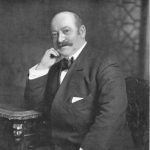 Swedish-American electrical engineer Ernst F.W. 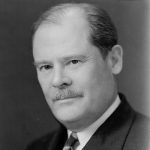 Alexanderson (1878 – 1975) was a pioneer in early radio…Read more. 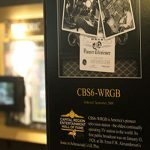 CBS6-WRGB is America’s pioneer television station – the oldest continually operating TV station in the world. Read more. 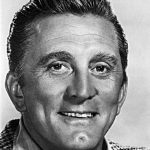 Kirk Douglas, the quintessential Hollywood hard guy, was born in 1916 to Russian Jewish immigrant parents in Amsterdam, N.Y. Read more. 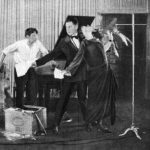 Frederick Freeman Proctor (1851 – 1929) was an early pioneer of continuous vaudeville – 12 hours of revolving performances…Read more. 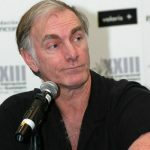 John Sayles, born in Schenectady (1950), is one of America’s original and most respected independent filmmakers. Read more. 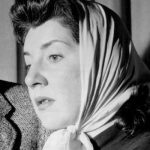 Troy N.Y. native Maureen Stapleton (1925 – 2006), a renowned actress, is perhaps best known for her Academy Award-winning role as…Read more. WGY is New York State’s first radio station and one of the nation’s oldest. 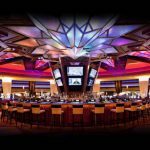 Its 50,000-watt radio signal…Read more. 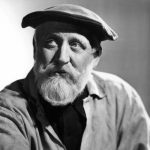 Monty Woolley (1888 – 1963) was the son of a successful hotel magnate with grand hotels in New York City and Saratoga Springs. Read more. 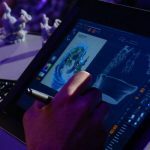 Founded in 1990 by brothers Karthik and Guha Bala while they were still in high school, Menands-based Vicarious Visions…Read more. “Shear Madness” is America’s longest running non-musical play. 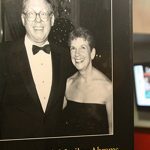 Longtime theatrical partners Marilyn Abrams and Bruce Jordan…Read more. 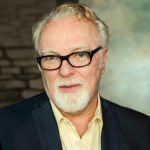 Author Gregory Maguire, born in Albany N.Y., in 1954, has written many acclaimed fantasy novels and short stories…Read more. Maureen O’Sullivan (1911 – 1998), who at one time resided in Niskayuna, N.Y., was considered to Ireland’s first film star. Read more. In 1975, Chris Detmer and Tom Lloyd moved their tools from NYC to Warrensburg and founded Adirondack Scenic, Inc. Read more. 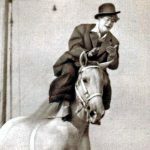 “Poodles” (1891 – 1967), from a circus family in Barnsley, England, became one of the world’s greatest trick horse riders. Read more. Rachael Ray has parlayed her cooking birthright into a wildly successful career as a syndicated television star…Read more. 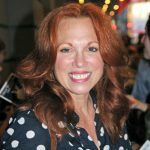 Carolee Carmello, an Albany native and graduate of the Albany Public School System and UAlbany, has appeared in 10 Broadway shows…Read more. Kevin McGuire, born in Cambridge, N.Y. and raised in Hoosick Falls, has played lead roles on Broadway…Read more. 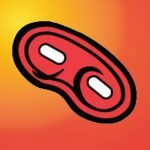 Nationally famous and locally beloved, The Costumer has been a major force in the costume industry since 1917…Read more.